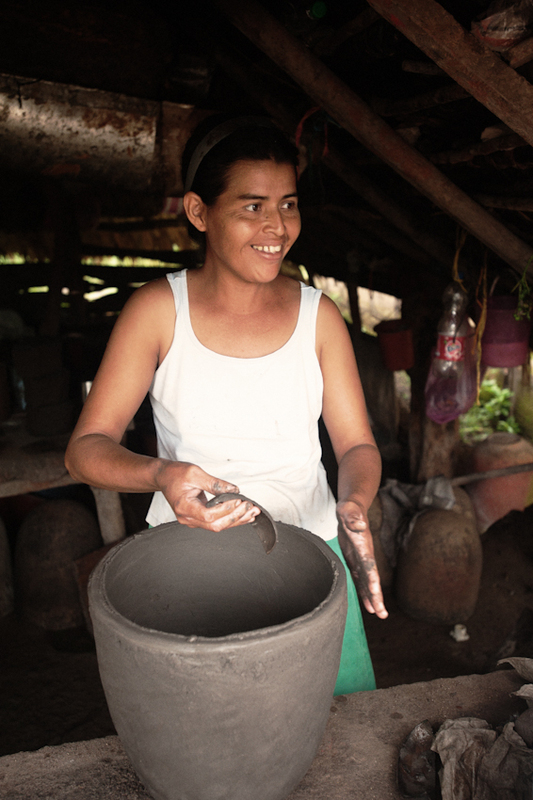 Edda, a Pro Mujer client, sells handmade pots in Léon, Nicaragua. 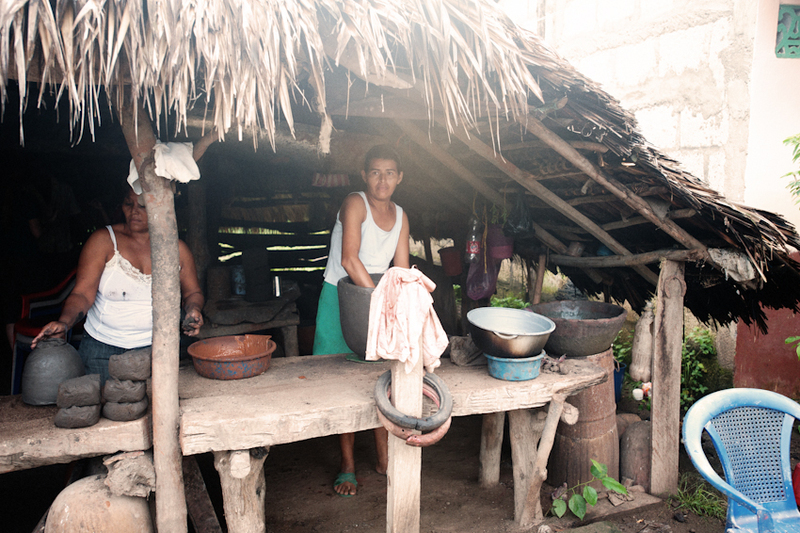 Before joining Pro Mujer, she and her family lacked many basic necessities. 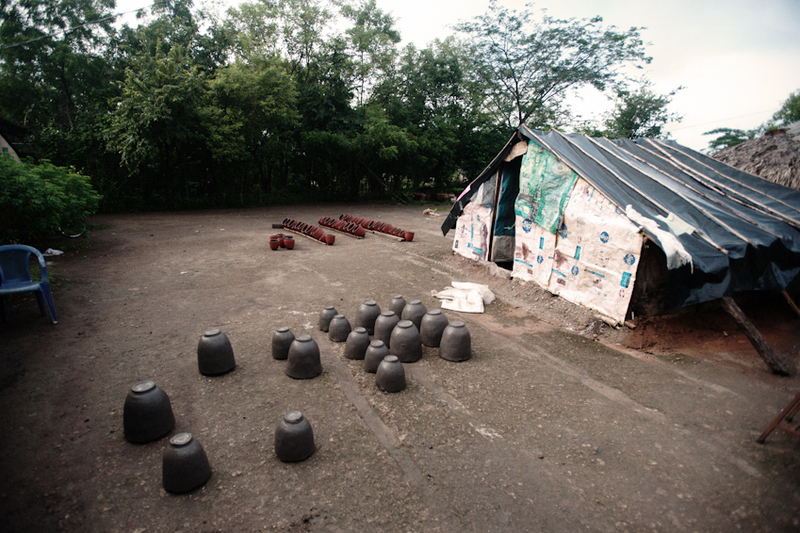 Without a workshop, she had to work out of her small home. 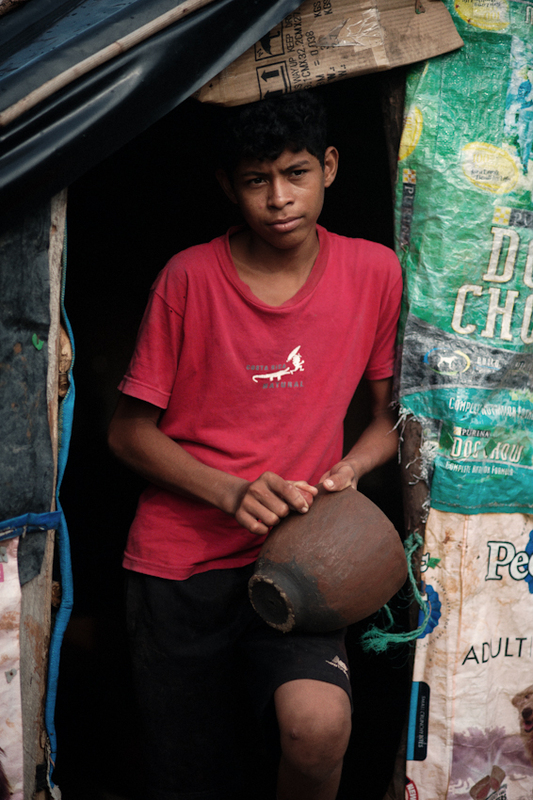 Unable to afford beds, the family slept on mats on their dirt floor. 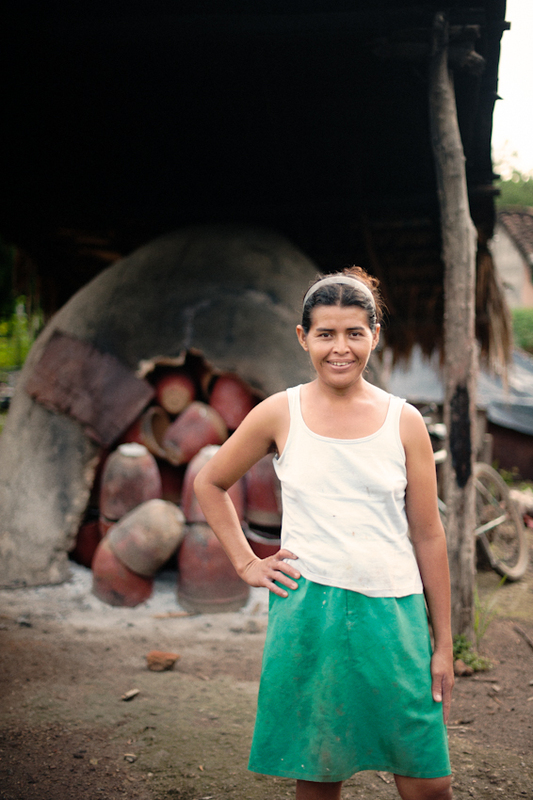 Edda looked for a way to improve living conditions for her family. She became a Pro Mujer client. 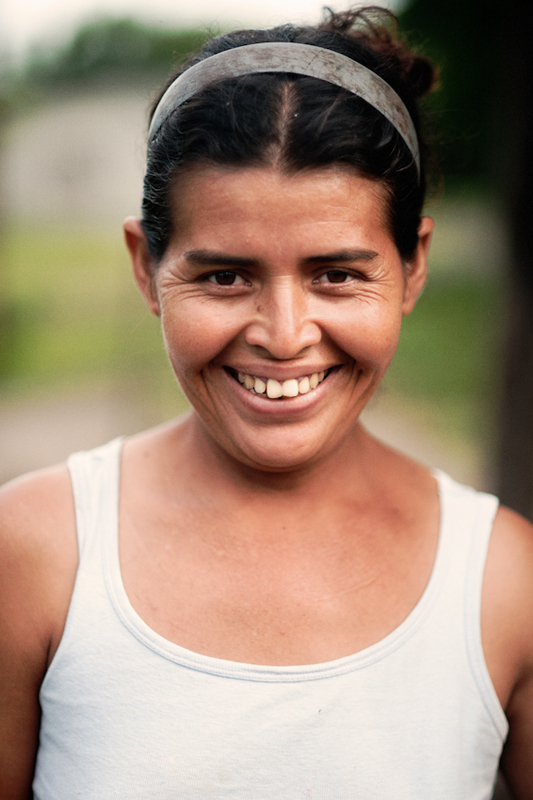 She used Pro Mujer education loans to help send her 3 children to school. 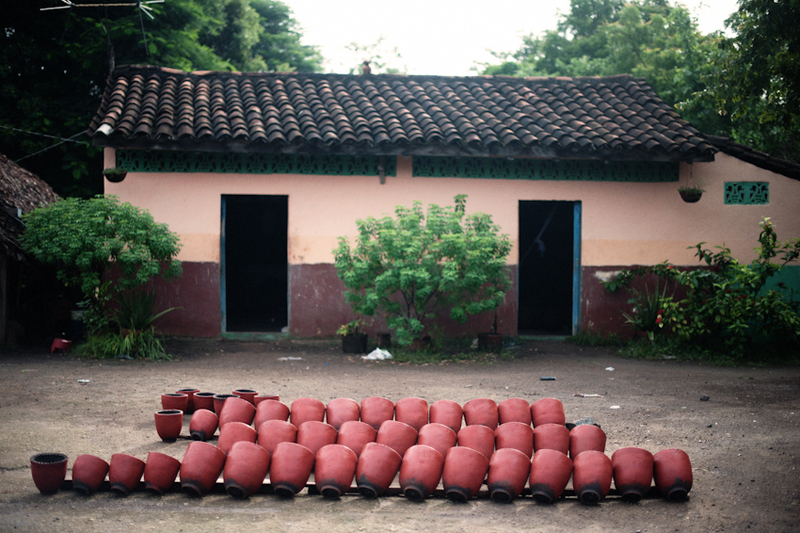 She used Pro Mujer housing loans to build a larger home for her family with a cement floor. She bought a horse and cart to rent to rent out for hauling wood. 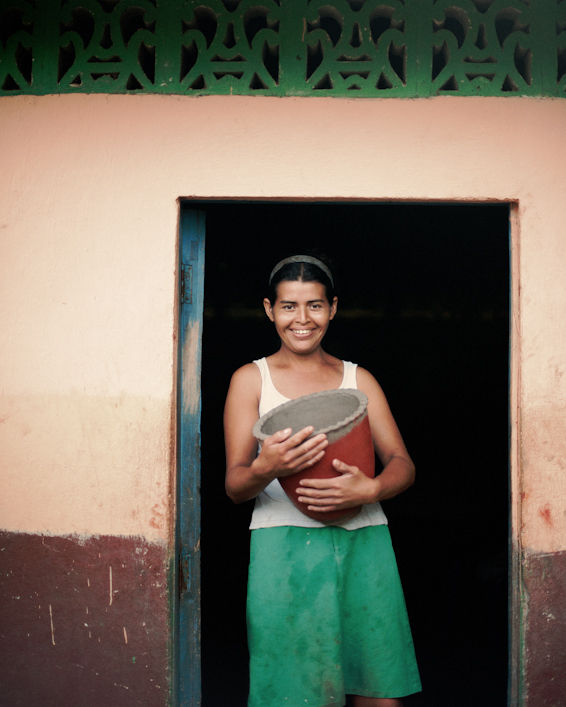 She built a well for better access to water in the semi-rural area where she lives. 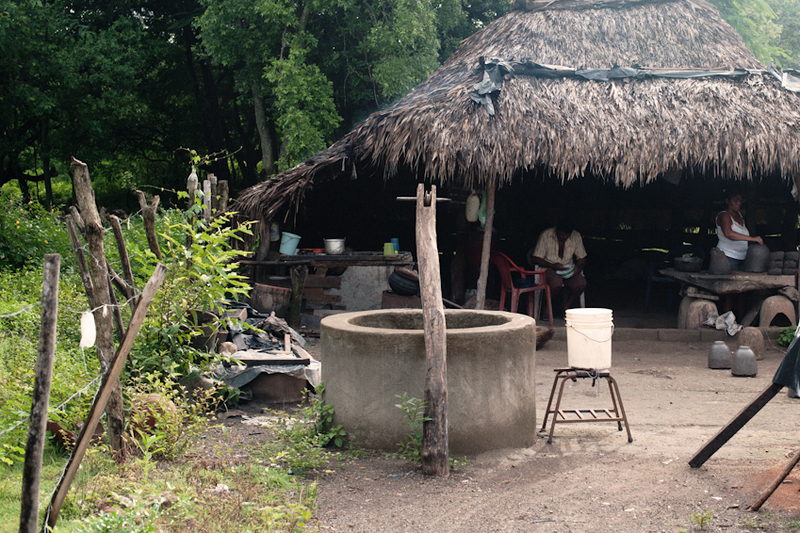 In the future, she plans to build a water storage unit next to her well. 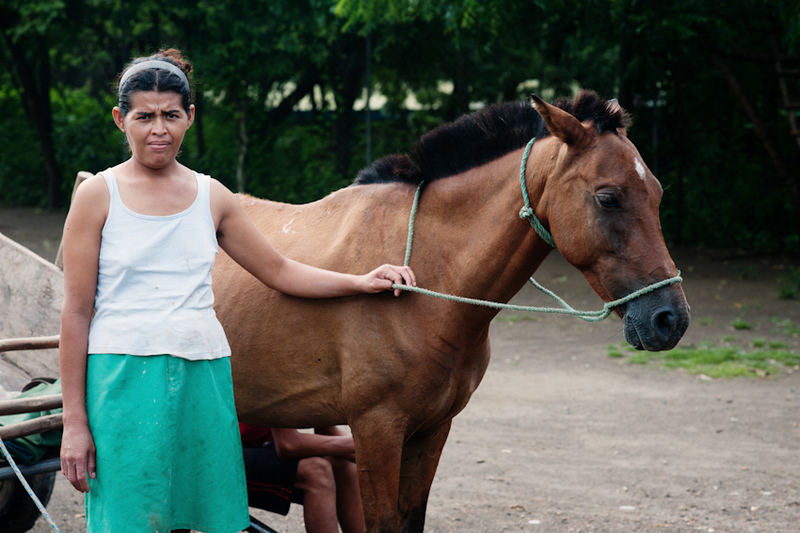 Edda and her family use Pro Mujer primary healthcare services to maintain their health. 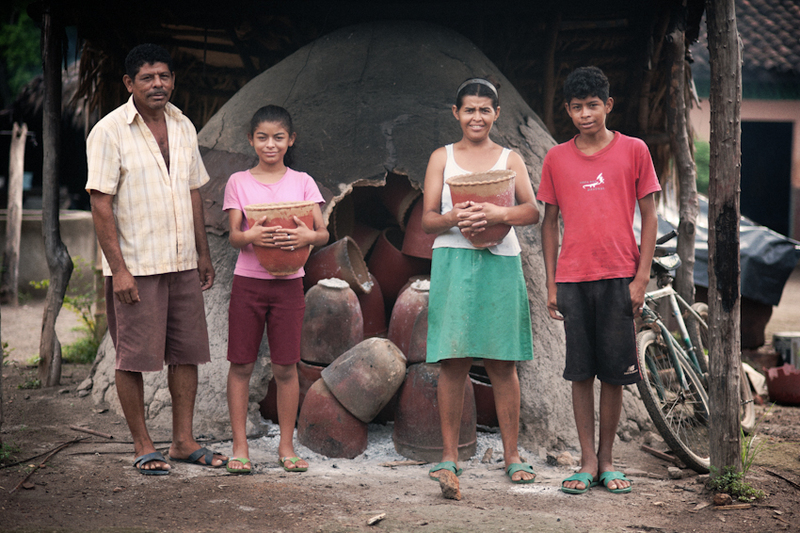 Edda's hard work and dedication have tanglibly improved life for herself and her family.